Question: Are orchids used in medicine? 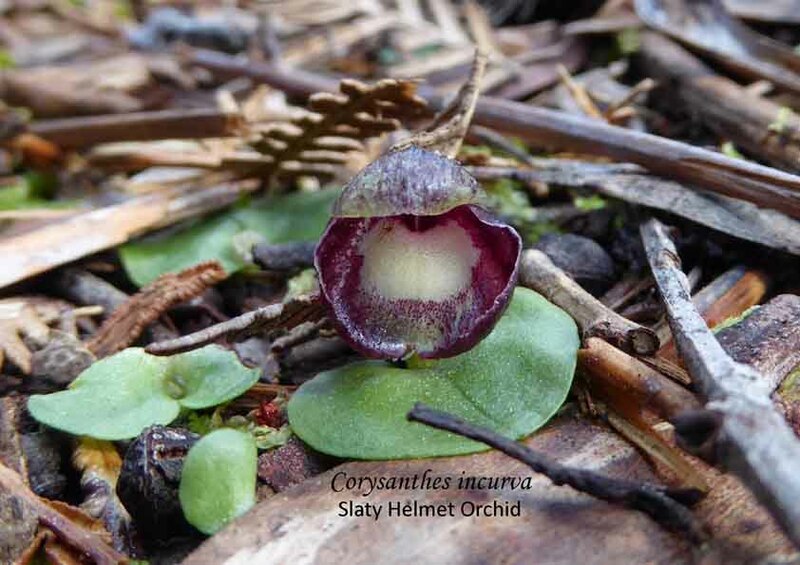 Answer: Worldwide, some orchids are used medicinally but compared with other families, despite their numerical dominance in the plant world, orchids only contribute a small number of species to medicine. Orchidaceae is the second** largest Family in the world after Asteraceae which has about 32,280* species whilst the orchids consists of about 27,753 species. In the big picture, their numbers are similar but only 2.32% (619) of all orchids species can be considered medicinal as opposed to 7.17% (2,314) of Asteraceae. It is worth noting, that only 28,187 (6.48%) of the possible 434,910 species worldwide are recorded as being used medicinally. But of all of the world’s families it is the small Family of Moraceae (Mulberry, Figs & Mallow) that contributes the most. Of its 1,229 species 22.54% are medicinally useful. 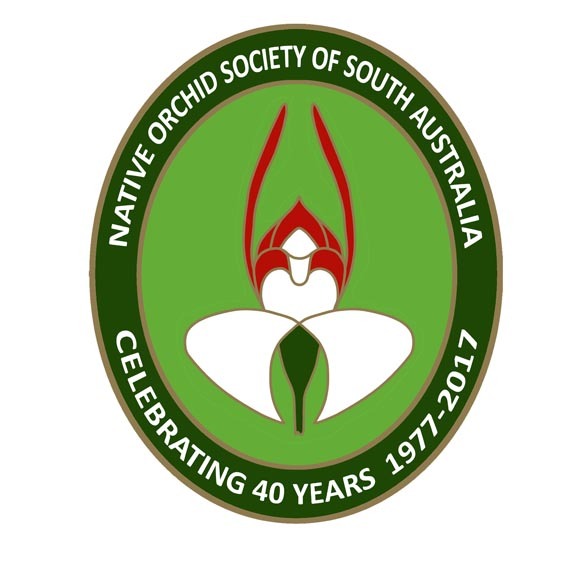 Concerning Australian orchids only a handful are known to have been used medicinally such as Cymbidium for dysentery, Dendrobium teretifolium bruised leaves for pain relief and different parts of Dendrobium discolor as a poultice and for ringworm. **Many sources will state that the Orchid Family is the largest Family worldwide but for the purpose of this article, the information used is from 2017 State of the World’s Plants. Species numbers tend to be a in state of flux as botanists are discovering new and reassessing data. *All figures in this article are based upon figures found in the 2017 State of the World’s Plants report. This entry was posted in Articles, Orchid Snippets, Question & Answers and tagged Asteraceae, Botany, Cymbidium, Dendrobium, Moraceae, Native Orchids, Orchidaceae, Orchids & Medicine, State of the World's Plants 2017, Wild Orchid. Bookmark the permalink.